I wouldn't lump Blood Orange in with chill-wave artists because their music doesn't fit neatly in that package and also I hate the expression chill-wave. I would consider Blood Orange to be chill-wave adjacent. 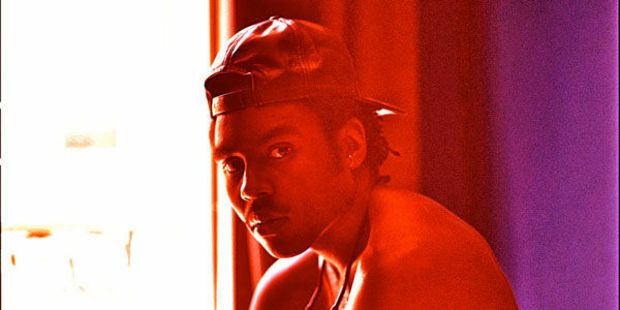 If you're a fan of Toro y Moi's latest record or Twin Shadow then you will probably enjoy music from Blood Orange. With hooky, sing-along melodies, moody vocals, lots of percussion and keyboard grooves that are reminiscent of 80's Prince, it's easy to see why this artist is coming to SXSW with so much buzz. You can listen to Blood Orange on Spotify and/or Soundcloud for a taste of what you can expect from a live performance. The only official SXSW showcase listing for Blood Orange is on Wednesday night at Haven in the warehouse district. You can expect to see them perform at many day-parties and after-events as well though. Like I mentioned above the break, there is a lot of buzz behind Blood Orange, they had a very successful CMJ 2011 and I expect they'll have a very successful SXSW 2012. 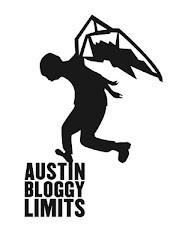 Check Show List Austin, Do512 or SXShhh for all things unofficial.